Basic patterns that can be used to create any outfit you can imagine! 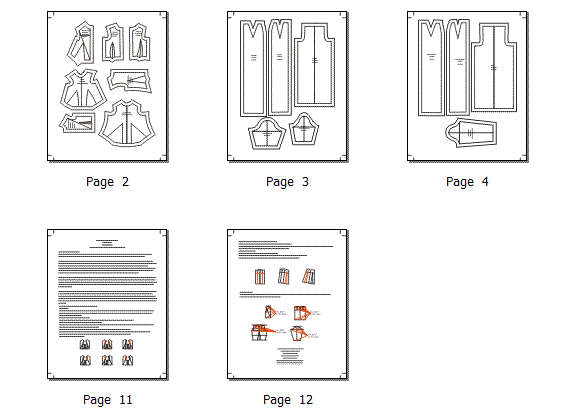 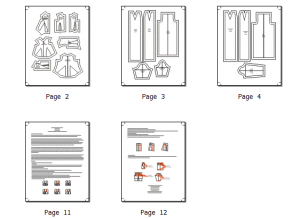 Those pictured are only a small number of ideas you can use these basic patterns to create! 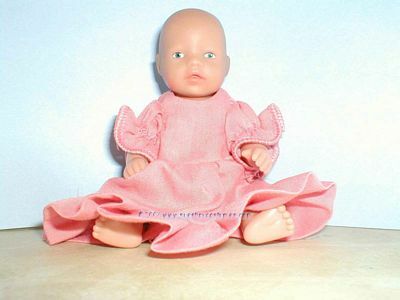 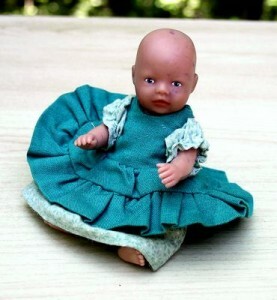 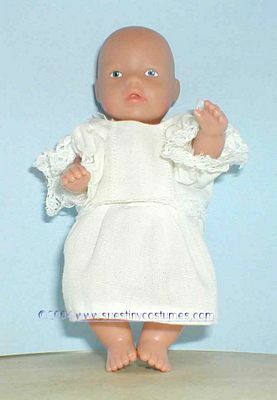 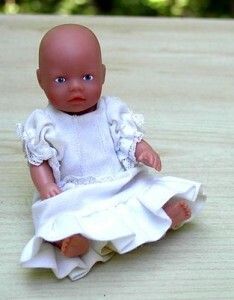 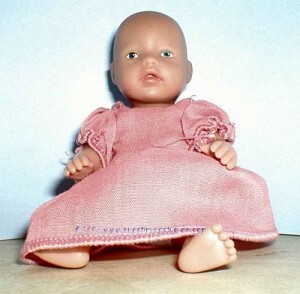 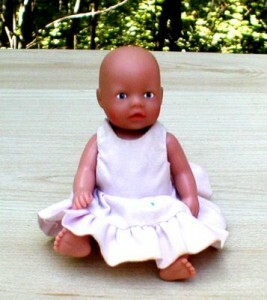 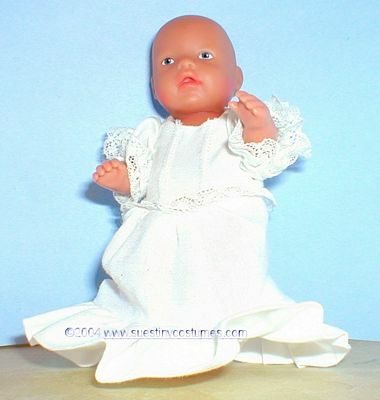 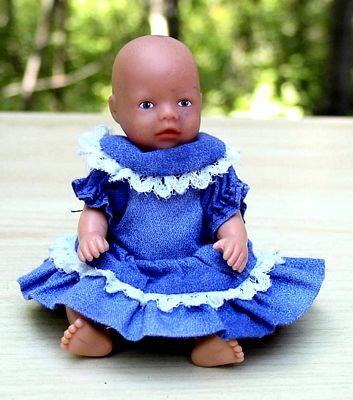 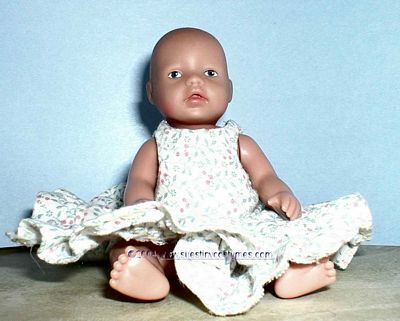 Tagged Baby Born, baby doll, Doll Patterns, Doll Sewing Patterns, Dolls, Mini Baby Born, Miniature Baby Born Patterns.